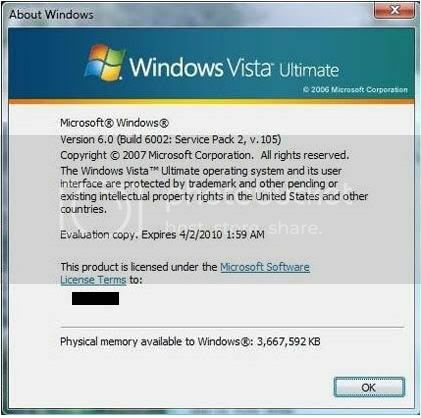 You can now download windows vista SP2 (pre beta) from Microsoft servers via windows update and upgrade your vista SP1 to vista SP2 (pre beta) with this simple registry trick.Earlier this week, Microsoft released windows vista SP2 to a few select testers.However, if you want to try out Vista SP2 (pre beta), go ahead and carry out this trick.With this trick you can infact download vista SP2 from windows update. How to download vista SP2 using windows update? 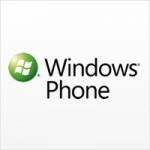 echo Windows Vista SP2 registry keys successfully set. echo Please check for updates on Windows Update. echo Please run this script as Administrator (right-click, ‘Run as Administrator’). Warning: As vista SP2 is still in pre beta stage, it is advisable to create a restore point or backup as a precaution. Download windows vista SP2 from windows update and enjoy.